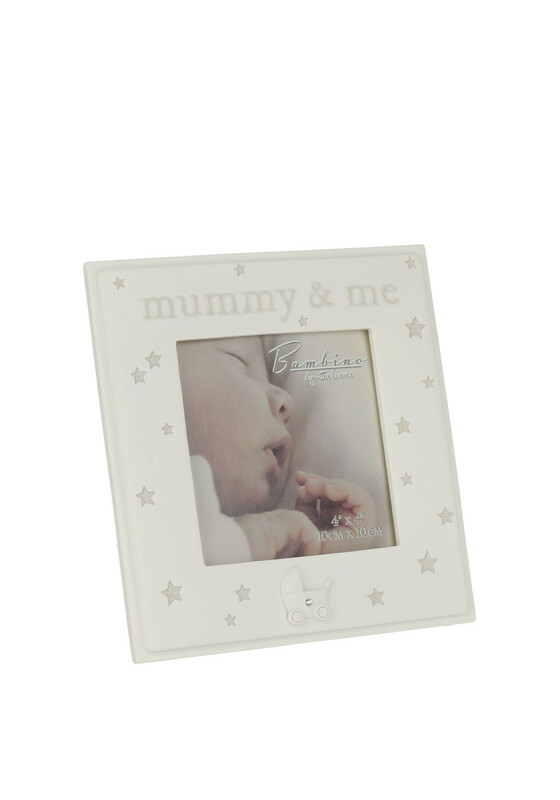 Mummy & Me photo frame is a beautiful hanging plaque from the Bambino collection at Juliana. With meaningful wording this plaque is an idea gift for that new arrival in your life. This photo frame is presented beautifully in Juliana Bambino gift box.